7151 No. 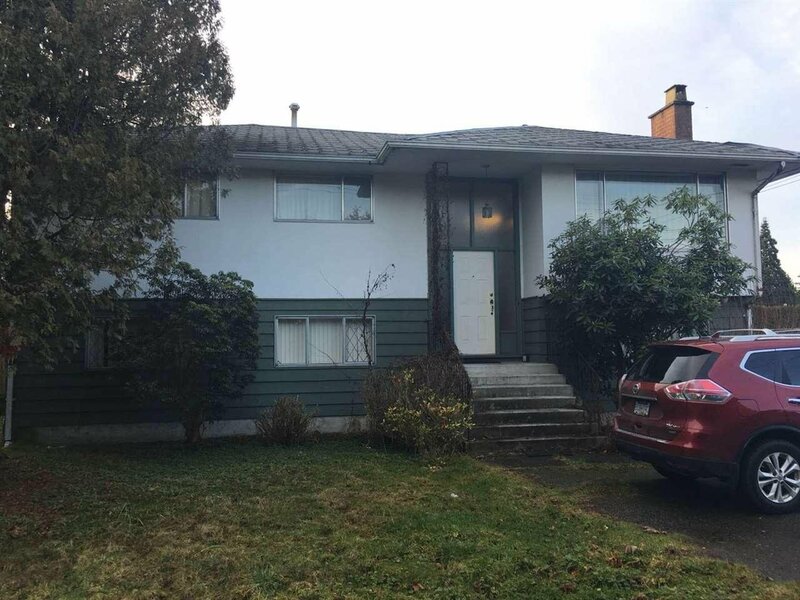 2 Road, Richmond - 4 beds, 2 baths - For Sale | Melissa Wu - Maxcel Westcoast Realty Ltd.
Investors Alert! Big lot 66 X 150, with rezoning application from RS1/E to RTL4 at final stage, development permit application also undergoing. Current application to rezone to build four 3-level townhouses with South-North exposure. FAR at 0.6, each unit contains 3 bedrooms of 1400-1500 sq ft with two car garage. Great Richmond Secondary catchment. Hold now or build later. Call today to inquire! 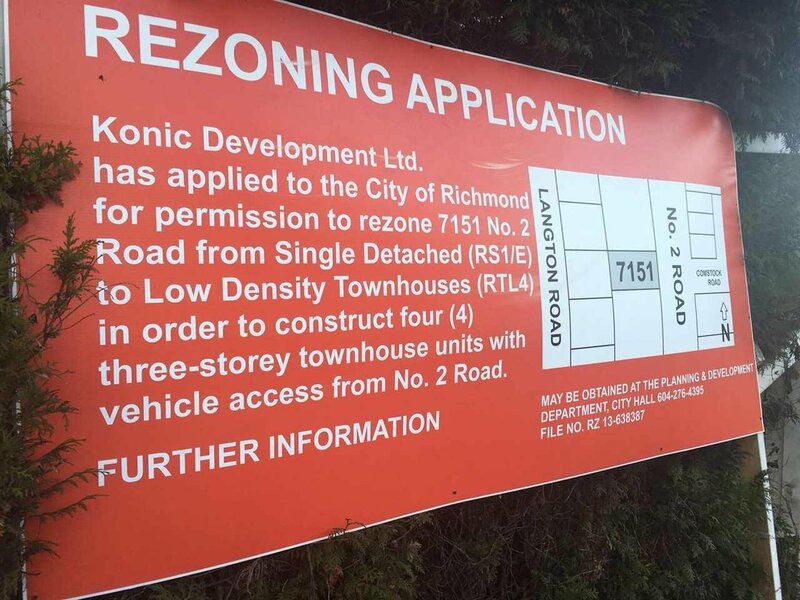 Rezoning application file and development permit application can be found at city of Richmond website, search application #RZ 13-638387, #DP 18-818403.